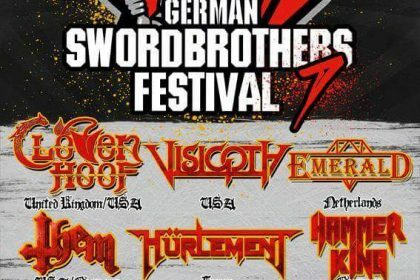 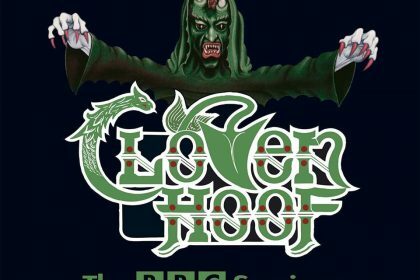 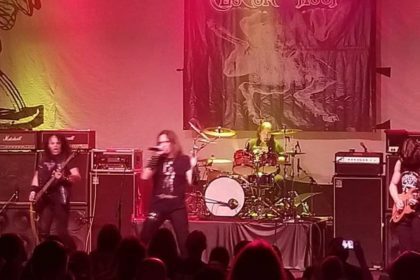 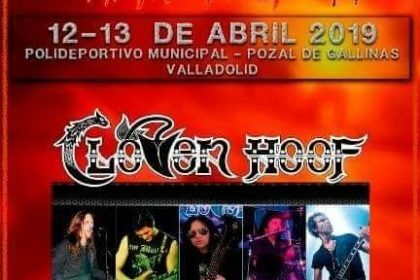 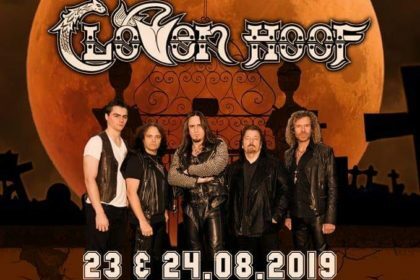 Cloven Hoof fans rejoice! 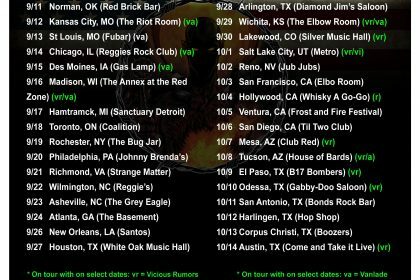 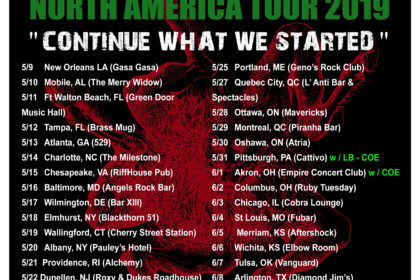 With the success of their latest album ‘Who Mourns For the Morning Star’, The Hoof will be on tour for the FIRST TIME EVER in North America this coming September/October. 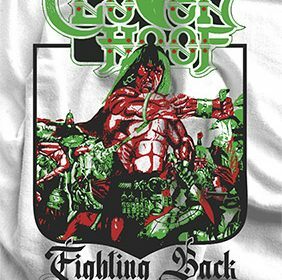 Soldier of hell designs are bringing out Fighting Back and Dominator T-Shirt designs soon. 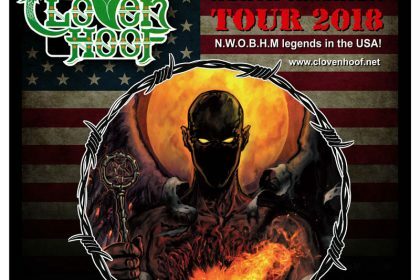 They are available from soldierofhelldesigns.bigcartel.com Check them out metal maniacs!